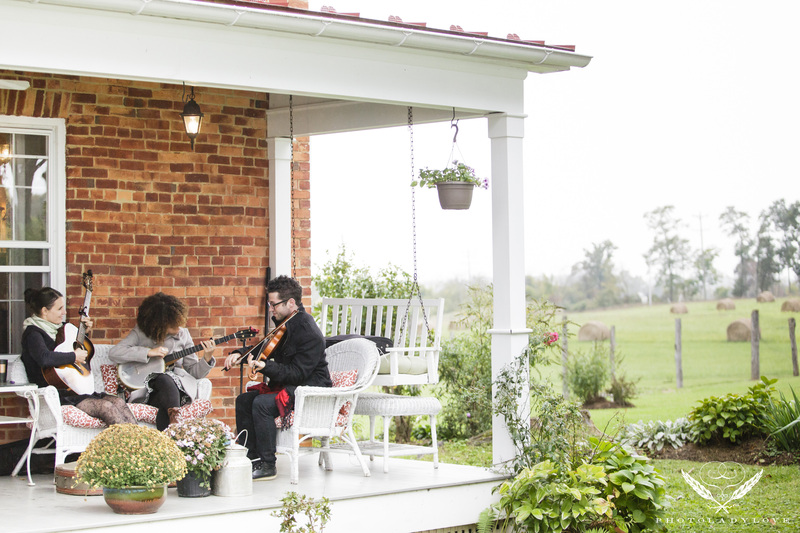 You don’t like chain hotels or canned experiences, boring breakfasts or bland décor—but you do appreciate friendly hosts and local flavor, meeting fellow travelers and exploring the authentic, tucked-away corners of the world. 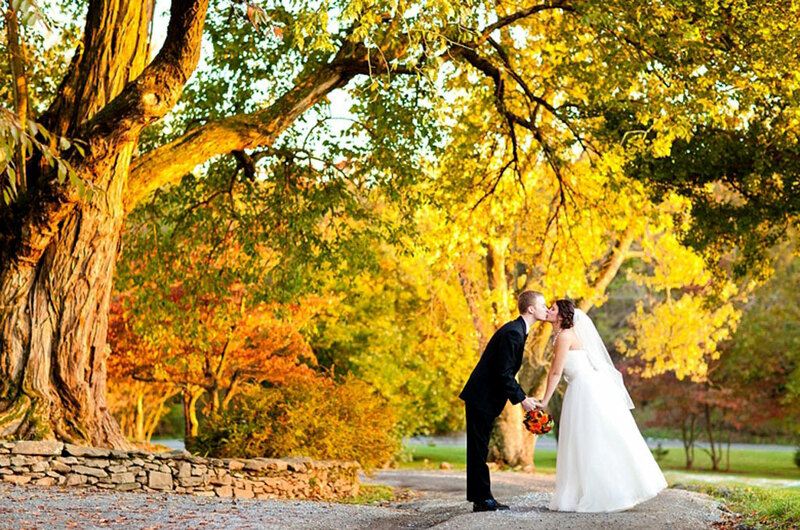 The most romantic day of your life, then, would be well spent at an intimate inn in a dreamy locale. 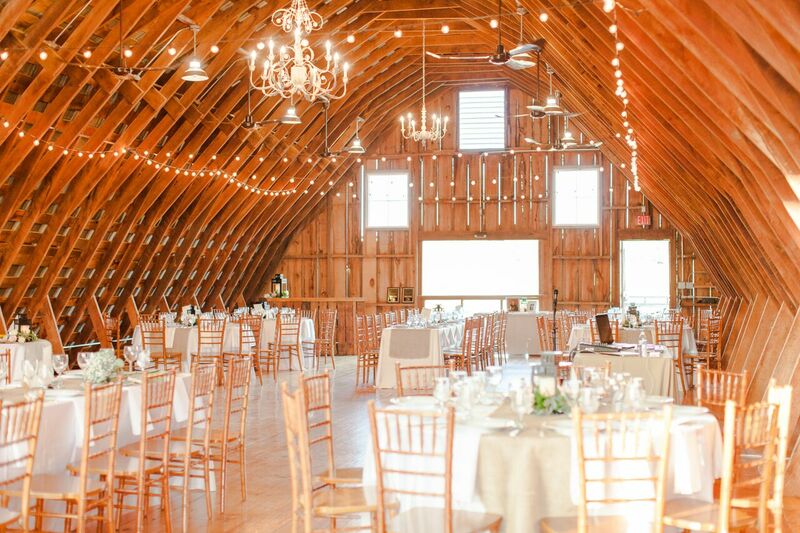 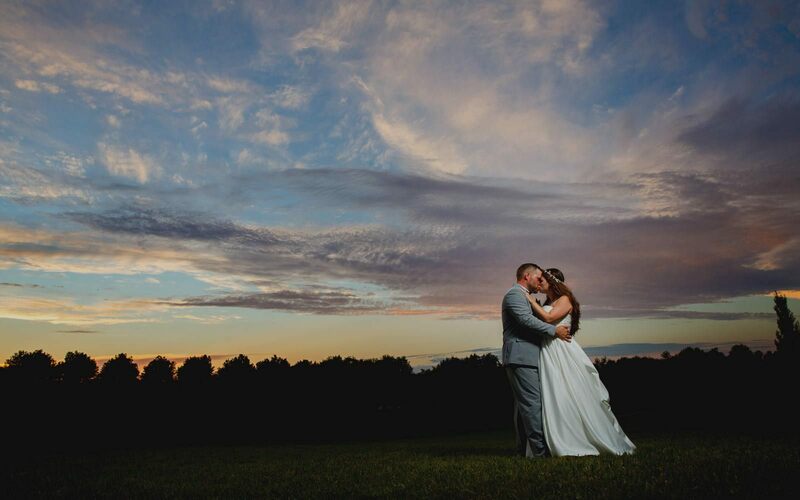 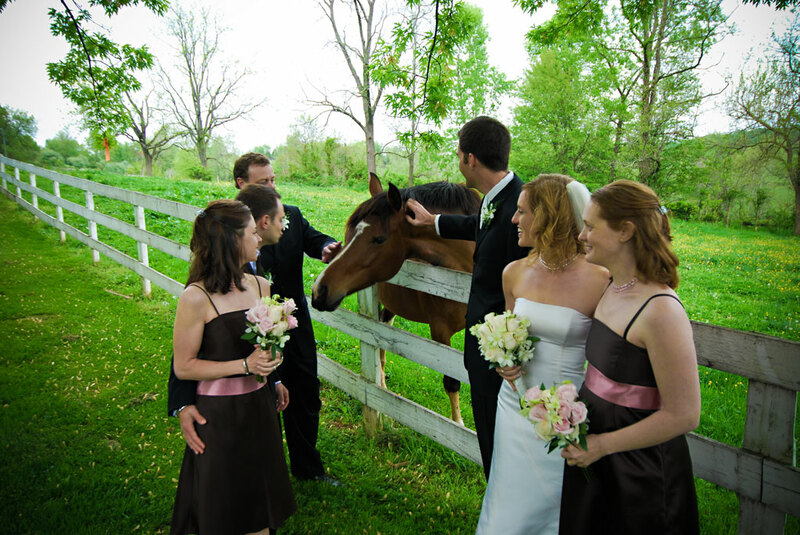 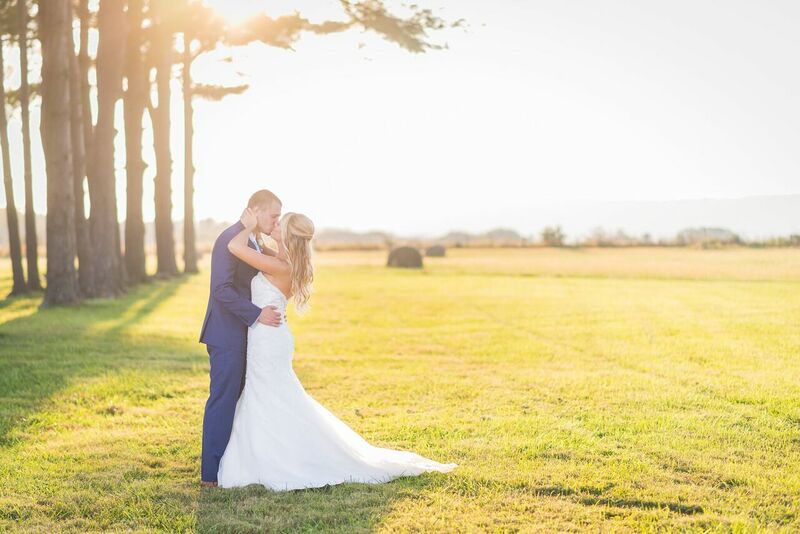 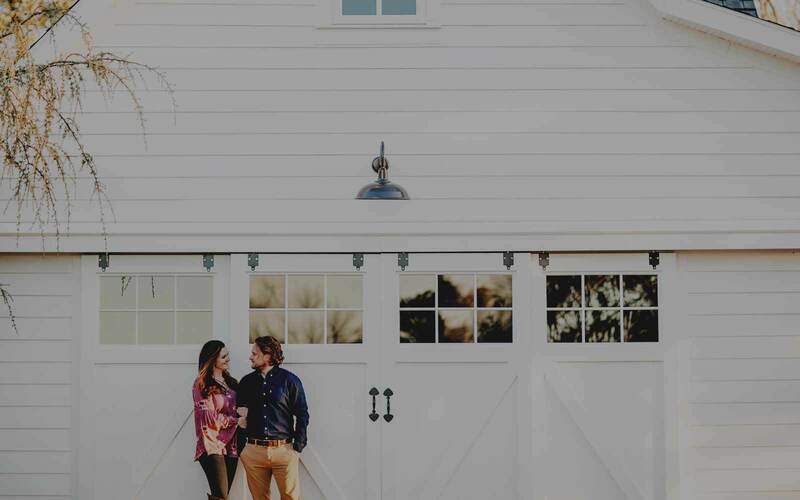 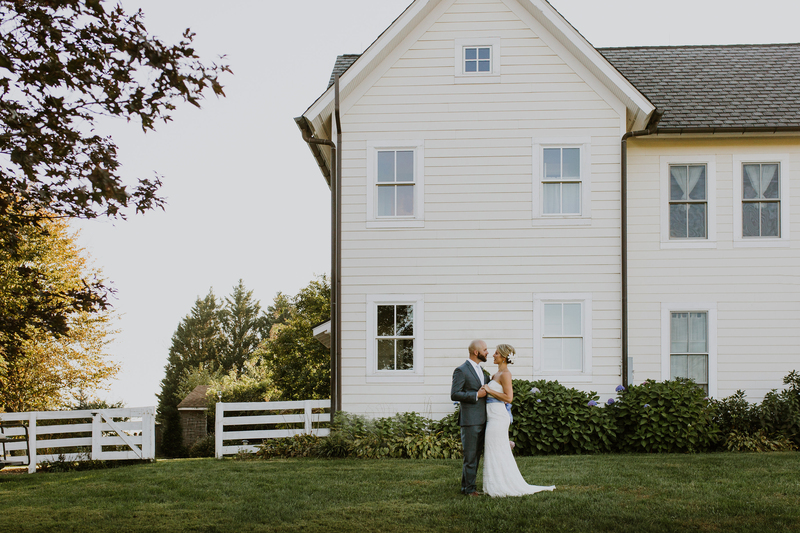 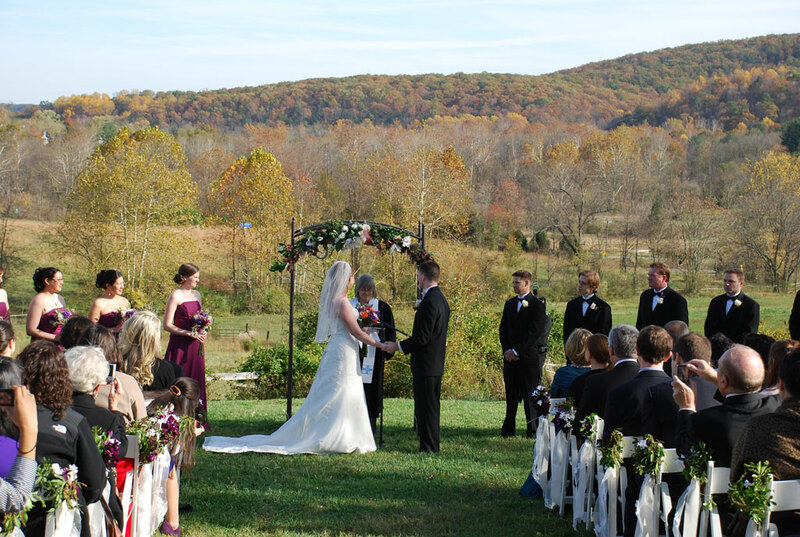 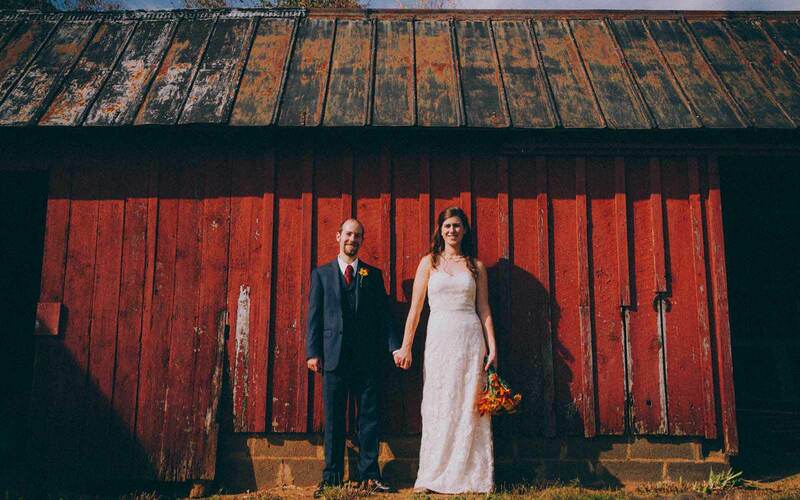 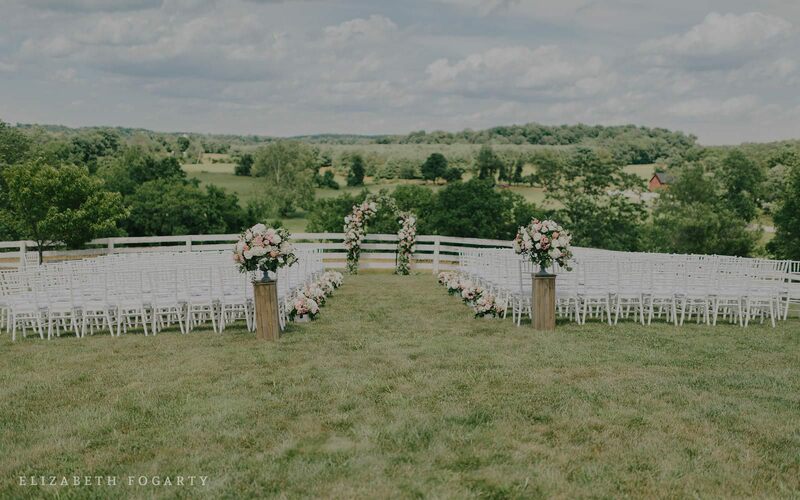 Whether you’re planning a 100-person wedding bash or an elopement for you and your soon-to-be-spouse, consider one of our B&Bs, inns, wineries, and other sites set in beautiful destinations in Loudoun County.